5 Webinars + 5 Q&As = 10 Classes! & Attune to your heart and Turn up the Lusciousness. You are invited to come join us in the Lost Art of Love Magic in this powerful unique Love Goddess Course. The Sacred & Sensual Love Goddess Course is a creative LOVE GODDESS JOURNEY about enhancing self love and calling in real love, whether you are single or in a relationship, it's all about deepening love. Through this Inner Love Goddess Journey with Venus, Aphrodite, Isis and other Love Goddess archetypes, you will learn rituals and practical tools to elicit more love and create devotional space for yourself. So you can feel more sensual, pampered as you embrace adoration, whether you are a goddess novice or experienced. In this powerful Love Goddess Course, you will receive and connect with your own personal Love Goddess Guide Archetype to help you activate your love magic, mystery and manifesting mojo. 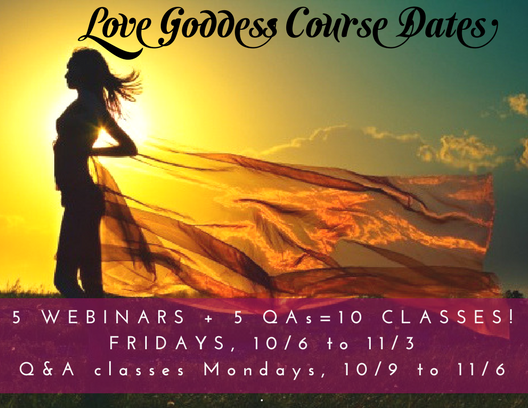 Join us in this wonderful 5 week creative online course to invoke Your Inner Love Goddess. Come join us in this powerful creative online course invoking your LOVE MAGIC and calling forth your INNER BEAUTY. Through this journey you will learn practices on deepening love and lusciousness, how to activate your love styles and diving into different self loving practices, visioning, embodiment, and so much more! ​Ritual, Rhythms & Retreat Virtual Love Goddess Course! Learn how being a Goddess and working with one will turn your life around and bring more love into your life. Working with Love Goddess Archetypes helps amplify your Love Goddess Energy. We will be working with 8 different love goddesses to guide you into alchemy. This week you will receive Your Personal Love Goddess Archetype to guide you on your love magic journey. Create the Space for Deeper Love. Learn about love altars, rituals and offerings to call in the right love and relationship or deepen the one you already have. Learn how to set love altars up, what to put on them, how to set your intention and what you should never do. How to set your bedroom up for love and fun and tips on using your space as a love temple. Creative Visioning Your Love for Womanifesting. Women actually manifest different than men! Learn the difference and this powerful step in love that women tend to forget! This week we will get super creative in making your love magic come true! We will access your intuition and soul desires while we dive deep into visioning your love journey. Learn the only two things you need to Womanifest to your heart's desire. Luscious day of using love goddess rituals to express and embody your inner beauty. 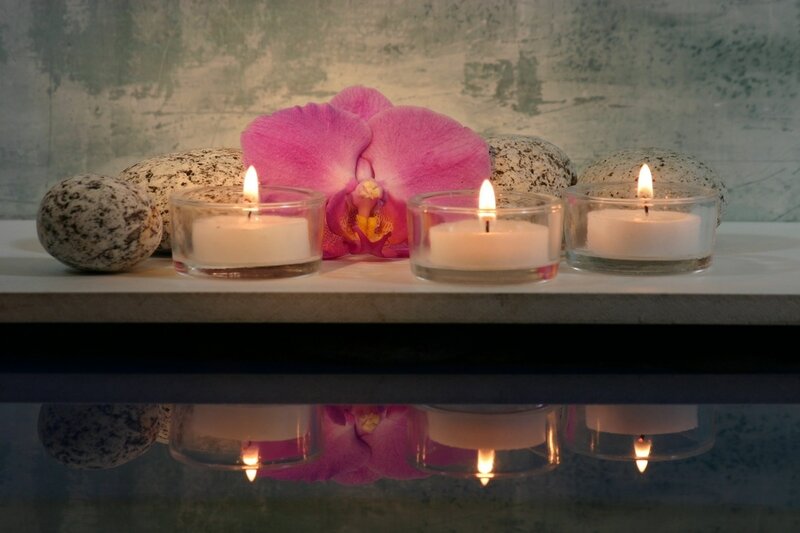 This week we will be turning up the love and self-care with self-loving pleasure and sensuality rituals. Loving the beauty of your body is the theme of this week's class. We will share ways in becoming more magnetic and attracting the right attention for your desires. Learn why stepping into your feminine energy is your secret weapon to getting your desires met. Learn about the Goddess, the Priestess and the Mistress dynamic archetypes to help you embody your essence and love magic in a powerful way. Learn all about your Love Styles! This week learn more about how you love and what you need in love! We will share specific love blueprints in your heart lines, and find out how your body wants to be loved, to be touched, and how to express this to your partner. Find out the type of partner is best suited for your personality and needs. We will also touch upon some love lessons and love markers in your hand and much more! Join us in the LOVE MAGIC and be a part of something beautiful... YOU! We are excited to have you join our online goddess circle! Marcela Veron helps you Return, Remember, and Reclaim Your Essence . She guides you to Love Your Divine Design, Connect to Your Body Temple, Create Sacred Sanctuary & Breathe Magic into Your Life. She brings the Goddess back into your everyday living. ​Marcela has created the Goddess Essence™ Body Oil Sprays and the Jewelessence™ essential oil line, and designing Goddess Guidance cards. She has a thriving practice in San Francisco, Ca and offers intuitive readings, energy healing, private and group retreats and programs. Peggy Walla is a Powerful Priestess and Gifted Healing Artist who is also, a fierce warrior for love. She helps women attract the kind of love they want in their life and brings out, if necessary, the powerful woman inside them who are ready to be happy and fulfilled in their relationships. 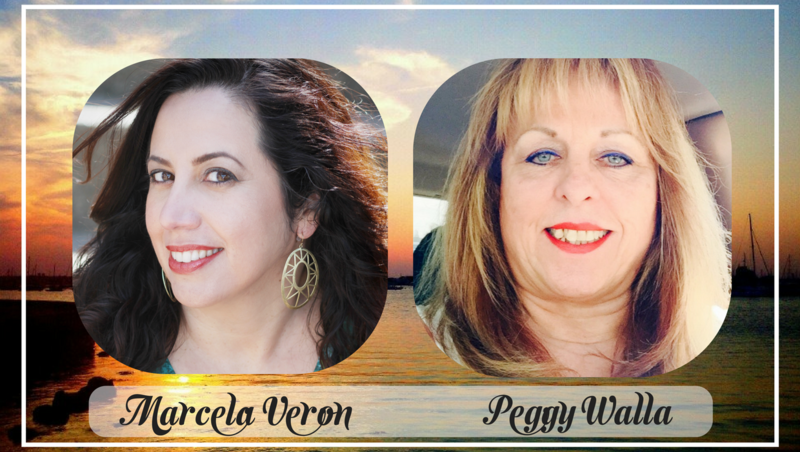 Peggy has owned the successful Walla Wellness Center in Southern California for over 20 and has opened the eyes of hundreds of women to let them know they can be the queen of their castle instead of the slave. It took Peggy being unhappy in her relationships for her to get to the point of saying, “No more! If I'm not happy, I'm not staying in it.” She shook off the, “I’ll do whatever he says, so he will love me attitude.” To, “I'm going to be happy, I will be treated like the goddess I am, and he will feel like a King while giving to me!” Single again, by choice, she dated many men, ones she knew she wouldn't get serious about, (after all this was training and discovering what worked) to bunk the old theory of the submissive female and empower her men so they gladly wanted to make HER happy. She has lived like a pampered princess, (her husband says spoiled brat), with her Alpha husband for fourteen years. He takes pride in making her happiness his main priority. And him? He feels like a warrior king for doing it. Peggy has intensive knowledge of over 20 other varies healing modalities including hypnotherapy, reiki, theta healing, bio energetics, reflexology, iridology, scientific hand analysis and others. She is an international instructor in colon hydrotherapy and has a doctor of naturopath degree. Peggy is an artist and creator who has created "The Spirit Connector Game," where people can connect with their loved ones who have passed on, and release blocks around money, love, health and spirituality., as well as "The Spirit Connector Cards," to give people answers to help them on their path.